Specialized guide with fluency in the requested language. 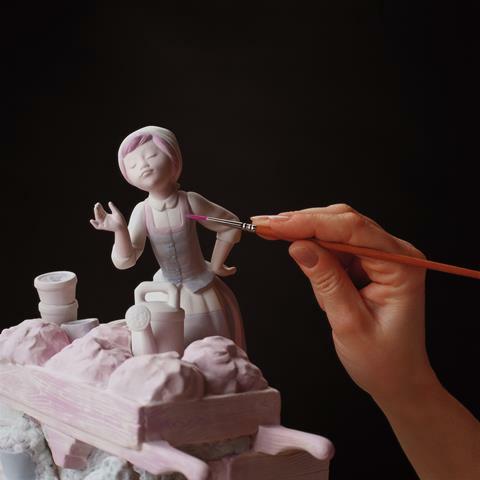 Lladró: Visit to the handmade production line of the porcelain. Guided visit to the valencian vegetable garden and its chufa´s fields. Admission fees and visit to the Horchata Museum. Tasting of horchata accompanied by fartons. 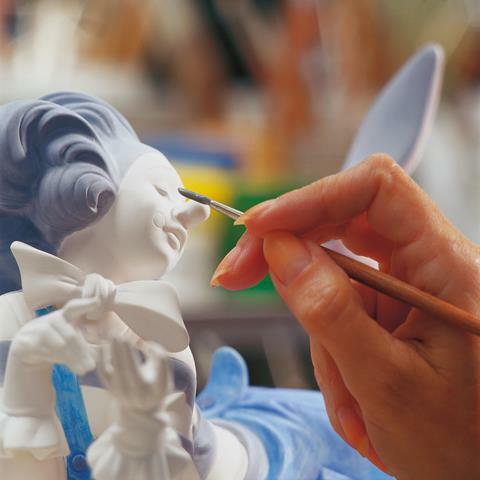 It is an unforgettable guided tour experience to get to know the origin of the internationally renowned Lladró porcelain. These are high quality works made entirely by hand in their only factory in the world located in Valencia. 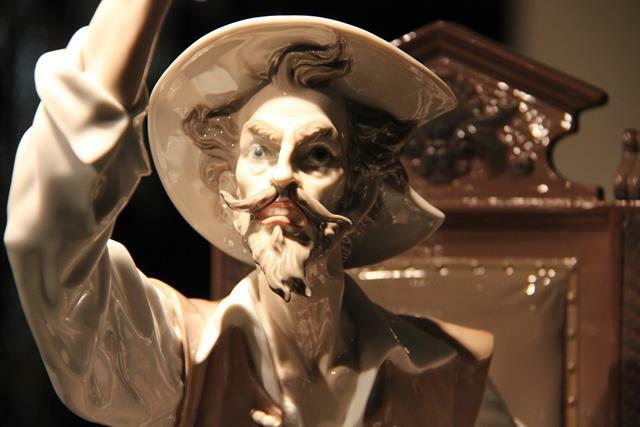 Its humble beginnings in the 1950s by 3 brothers, Juan, José and Vicente Lladró, passionate about porcelain, gave rise to a world leading firm in the design, manufacture and distribution of a unique porcelain. 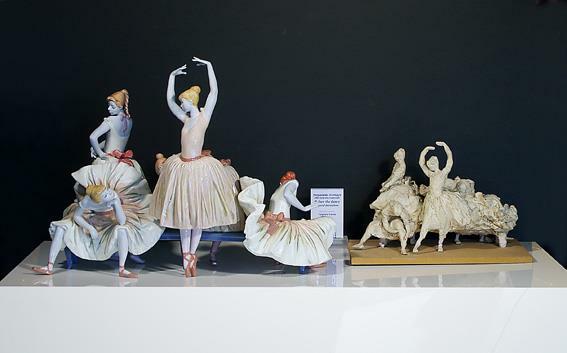 Guided tour of the Lladró porcelain factory where we will first see an audiovisual projection of the company’s history and the creative process and we will be direct witnesses of the manufacturing process. 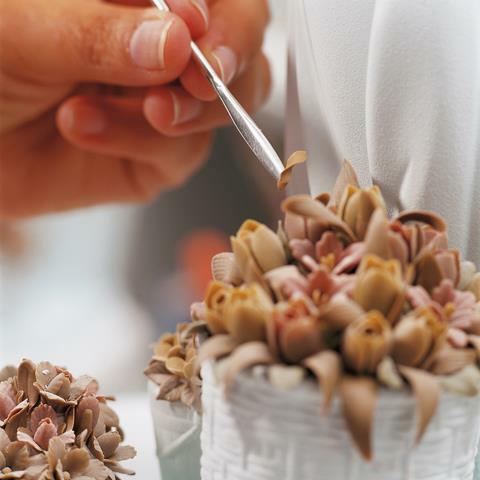 With the guided tour through its production line we will be able to appreciate the great work of precision and perfection of its craftsmen who manufacture each of the pieces one by one and by hand. 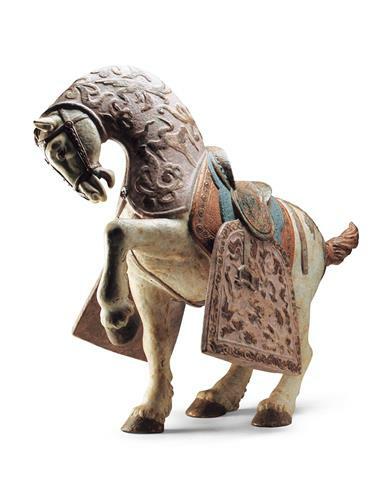 We will also see the most prestigious and impressive works that have been made. 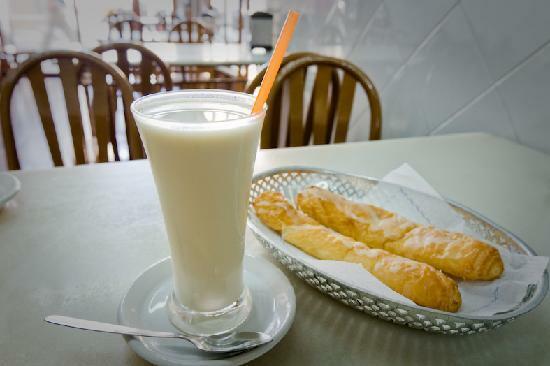 After the visit to Lladró we will visit Alboraya, cradle of the horchata. Alboraya has 3.5 km of white sand. To this natural resource that is the coast is added the vegetable garden, only 3 km. 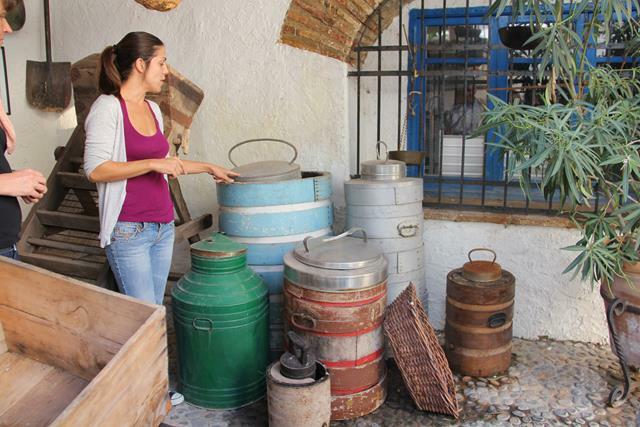 from the city retains the typical flavor of the villages of l’Horta. 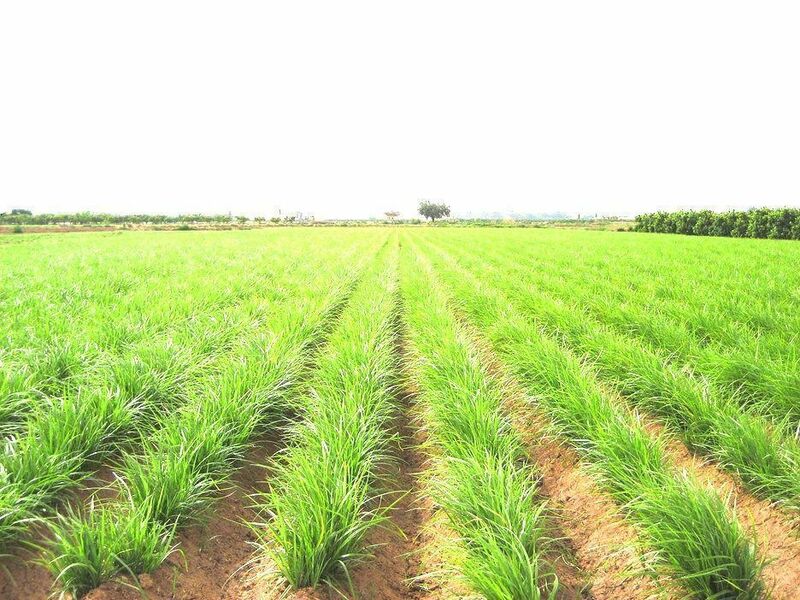 With the arrival of the Muslims, the irrigation system was perfected, which allowed an important agricultural development. One of the most unique crops in this area of l´horta Nord is the horchata. It is a tuber that has been known for more than 3,000 years. 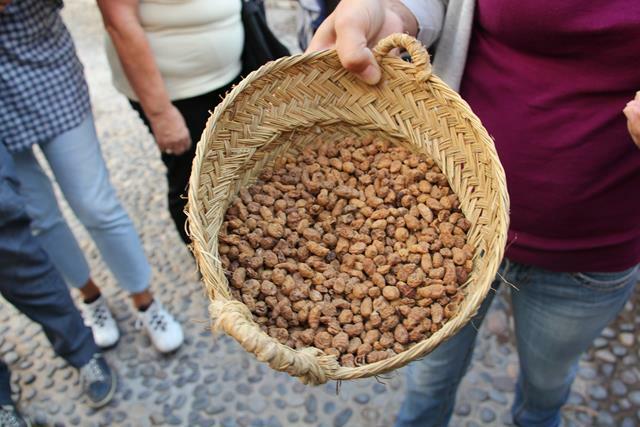 It was the Muslims who brought this product to Valencia and it is known that in the 13th century a drink called “llet de tufes” (milk of tigernuts) was already consumed and that would be the precursor to our current horchata. In addition, medicinal properties attributed to stomach upset were known. In fact, today, it is attributed with antidepressant effects and nutritional properties. The horchata, which has found the best climate for its production and quality in the northern part of the Valencian orchard. 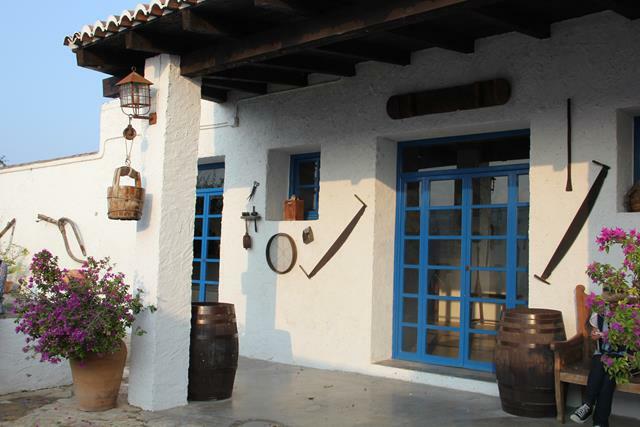 We will make an interesting guided visit to a farmhouse of l´Horta Nord to know how the horchata is cultivated, harvested and made. 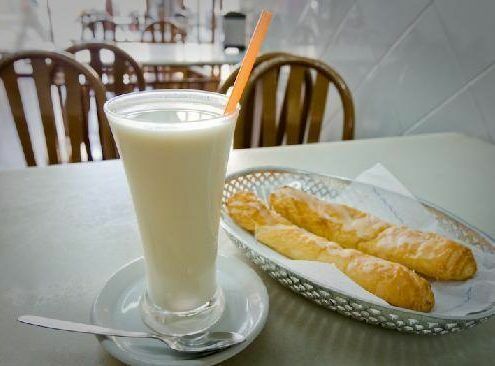 At the end we will enjoy a tasting of horchata, this refreshing drink, accompanied by the traditional fartons (long pastry candy and typical glazed with tiger nut milk). Al enviar mis datos acepto la Política de Privacidad. ArtValencia.com © All rights reserved.